Hello everyone. It's been quite some time since I last updated my blog. Unfortunately, I've had troubles working due to various reasons, so my time to update and work on my research and articles has suffered because of it. So today I am going to post my final Blog Update for the near future. As of January 6th, I'm due any day now for my baby boy. 40-weeks finished, and my little one is near ready to come into the world. However, for reasons I do not wish to go into detail on, I have been listed as a High-Risk Pregnancy. I have a life-long history of poor cardiac health, and this pregnancy has made my complications worse. I am told that everything has a good chance of being a-ok, so I am not worried. But nonetheless, my health decline puts a severe damper on my ability to work and share with the community. The Doctor told me I am forbidden from partaking in flights for 6 months because of my health with high altitudes, so that unfortunately means I will not be able to visit Japan again until late next year at best. Projects I had planned to perform are not really possible now, so until I have the opportunity to get back into the depth of things, I'm sad to say I wont be able to release as many things as I planned to. I would like to apologize for those eager to get their hands on new content from me. I know that there has been much Ive been working on, many articles that are currently in the works I cant quite post now because of complications. 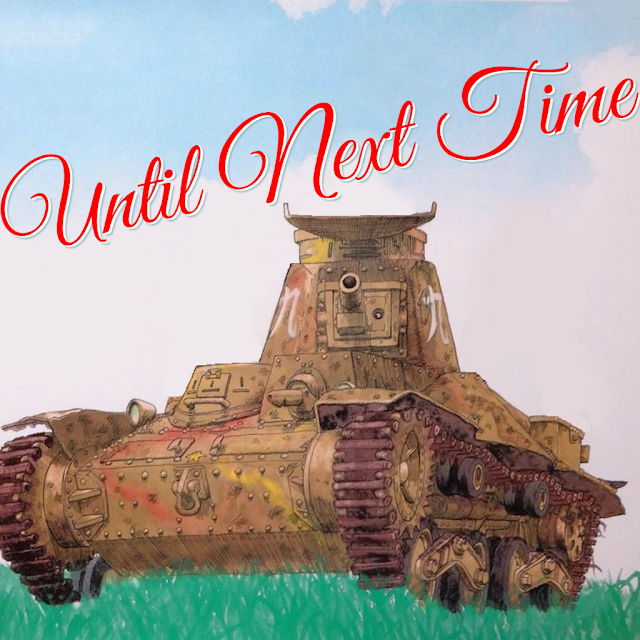 As for those in the War Thunder Community; my work with Gaijin will also be taking a pause. Due to health concerns and the fact I now have a baby boy to look after, my work with Gaijin Entertainment will be considerably slower paced. However I would like to keep this pause short as there are things to take care of. But of course, stepbacks. Stay Safe, Take as long as you need, nothing is more important that ones own health take it from some one who has been in and out of hospitals for over 14 years, Take care. 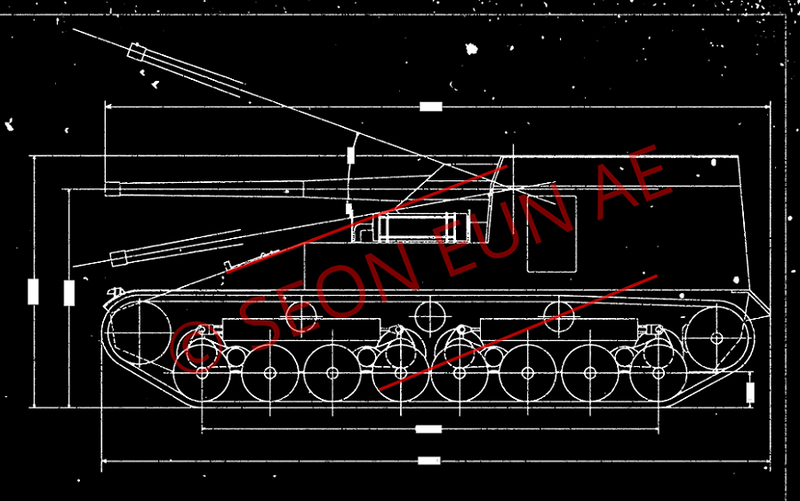 It seems to me that with some exceptions, the vast majority of tanks that we could meet at the Museum already in the game. Further development of the tree likely to be due to the introduction of small-scale machines, prototypes, shells, etc., that is, have to be required to operate the archives as there were Waffenträger and finding her counterpart, I think, be a huge problem if only the snail will climb to dig them yourself, which I highly doubt, they have never shown much zeal with the Japanese. Crying, the situation with the Japanese tanks and so is quite deplorable, but what this value is close to family? Wish you good health. Congrats on everything Mai! Best of luck with the little one and hope the both of you are doing well!